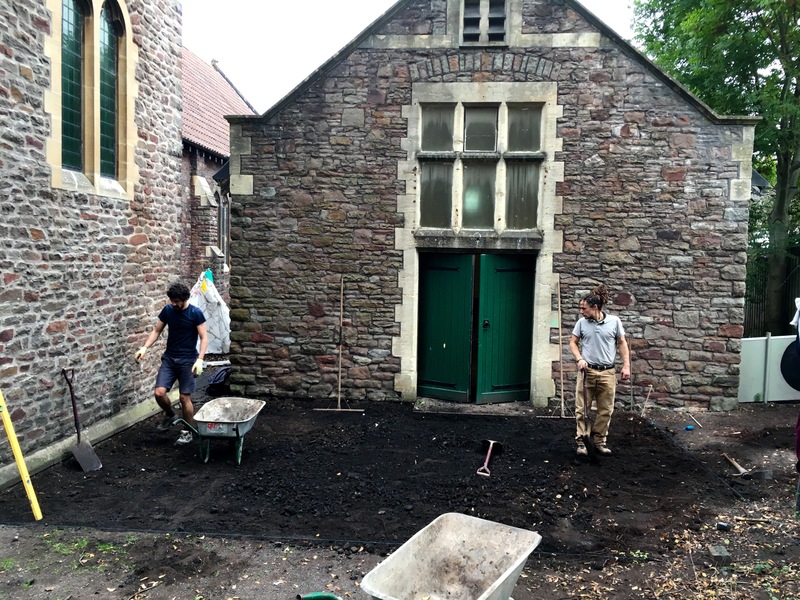 We have started work at St Anne’s church in Easton this week. New patio for the after school club children. It’s a lovely project to be involved with!